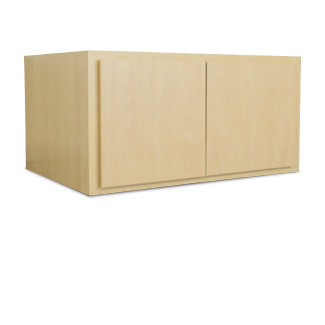 Easily convert this stackable cabinet into a base cabinet with the optional adjustable legs. Adjustable legs allow for easy leveling during installation and provide added protection against water damage, Insects and rodents. Add functionality to your storage cabinets with adjustable shelving. Each Slide-Lok cabinet comes with pre-drilled holes designed to make installing these optional shelves quick and easy.